From footballer to fully qualified electrician. 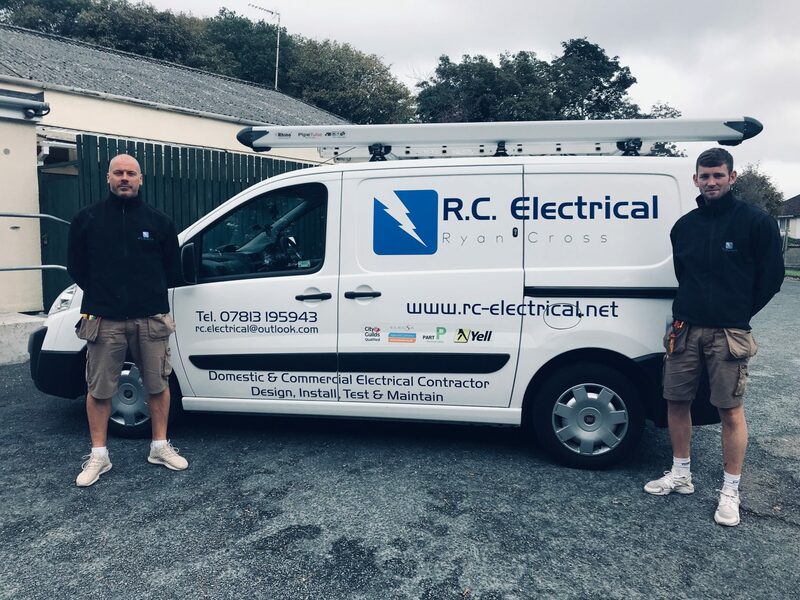 Providing a professional & competitive electrical service to Plymouth & SW. We provide a professional service to Plymouth and its surrounding areas i.e. Saltash, Torpoint, Ivybridge, Tavistock etc. Please contact us for a free quotation. We look forward to hearing from you. We can test & inspect your property or business and provide an ‘Electrical Installation Condition Report’ which will give you an assessment of your electrical installation. We can help you with any domestic work you need doing. We are experienced in all aspects of domestic installation, fault finding, testing etc. Your safety and satisfaction is our priority. RC Electrical are a “Which? Trusted Trader”. 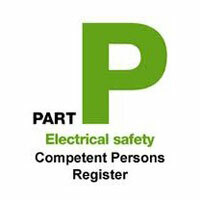 This means RC Electrical have passed the strict assessments of the Which? team and can offer our customers ‘peace of mind’ that the ‘Which?’ brand brings. 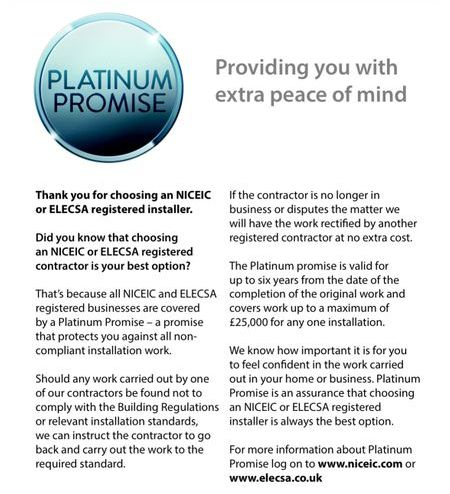 Customers trust the ‘Which?’ brand and RC Electrical can ensure that our customers receive the excellent service that is required from a registered ‘Which? Trusted Trader’. Why update your consumer unit? From January 2016 it has been a regulation that a new fuse board which is installed has a non-combustible enclosure. This means that any fuse board fitted by R.C. Electrical will be a new regulation metal one. Regulation 421.1.201 was introduced because of reports from fire investigators of a recent trend of increasing numbers of fires involving consumer units having a moulded thermoplastic enclosure. If you’re thinking of having any electrical work then please contact us for a free quotation. We aim to beat any other local quotations and provide you with all your electrical needs. Upgrade your fuseboard to new 17th Edition fuseboard with RCD protection.